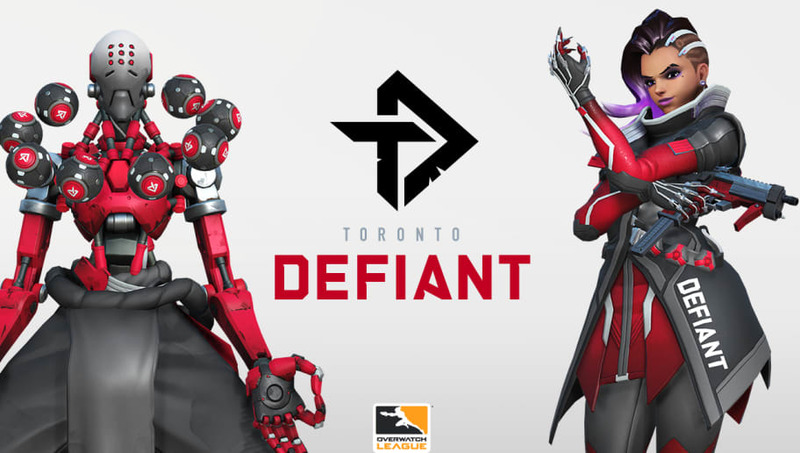 The Toronto Defiant have announced that Nathan "KarQ" Chan has joined the team as a streamer. KarQ is well known in the community as a content producer on YouTube and a Twitch streamer. He is a Top 500 Ana main who created the "1 Tip for Every Hero" series. We are excited to add one more to the Defiant family! KarQ is also a Toronto native who was Team Canada's community lead during the 2018 Overwatch World Cup. KarQ's videos are widely regarded as extremely well made and very informative to players new and old. His "1 Ultimate Tip for Every Hero" video has almost two million views on YouTube. As such a famous member of the community, KarQ's presence will surely bring many fans, especially Canadians, to support the Defiant. The Defiant, operated by OverActive Media Group and Splyce, run an all-Korean roster including players formerly of O2 Ardeont from Contenders Korea and OWL veterans including Jun-sung "Asher" Choi formerly of the LA Gladiators and Se-hyeon "Neko" Park formerly of the Boston Uprising. The Overwatch League returns on Feb. 14. While the Overwatch community was upset with the "pro scrims" this weekend, official League games will be streamed this week. Other members of the community are advocating for hero bans as well.